Check out our careers page where we list all current openings and you can apply directly from there. Trying to locate the office? 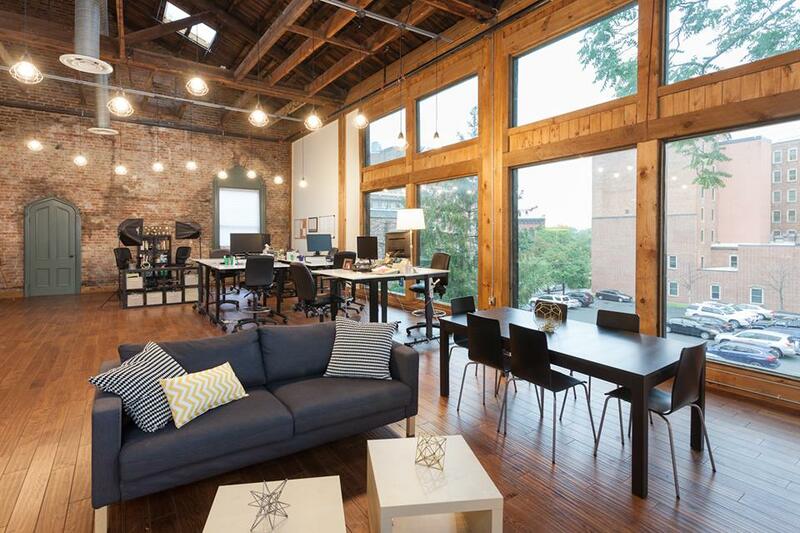 That’s awesome, we don’t get many visitors in Troy, NY, but we have a gorgeous office and would love to show it off! We’re currently in downtown Troy on State Street on the 3rd Floor of a historic building that was part of the Underground Railroad. Contact us using the form below, so we can learn more about your project and whether we’re a good match. We’ll be in touch soon and thank you for considering us for your digital marketing needs.